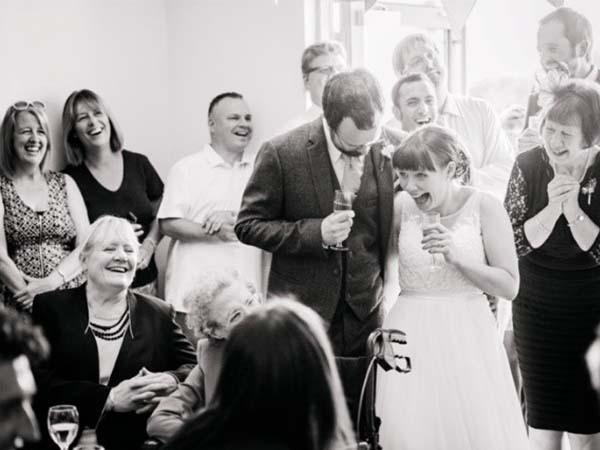 Celebrate your special occasion in style at Stanwick Lakes. The open plan layout of the Visitor Centre, our Solar Suite, has spectacular views of the lakes and provides an amazing setting for a private function with real ‘wow’ factor. The Solstice Suite, with its own decked external area, provides the perfect space for a smaller, private celebration in a fabulous setting. 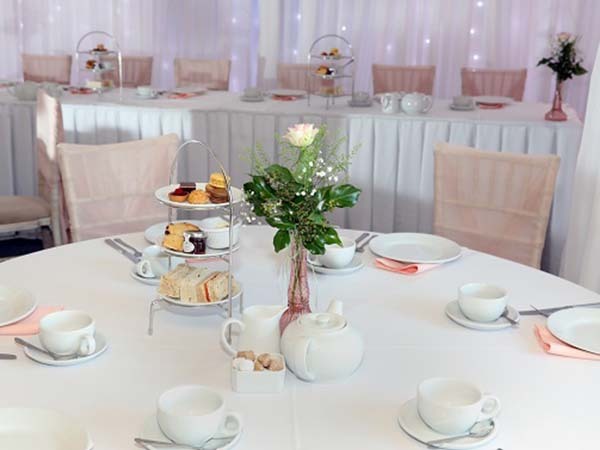 We are able to cater for all functions including weddings, birthday parties, christenings and wakes. Please call (01933) 625522 or email info@rftrust.org.uk to discuss your requirements with the Hospitality Team. 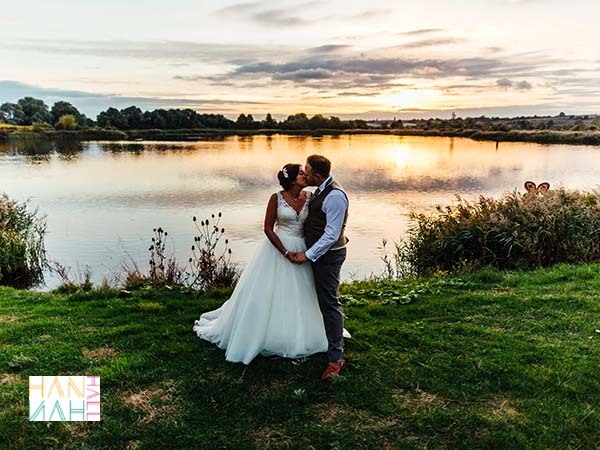 Stanwick Lakes is a beautiful and unique wedding venue, able to cater for celebrations throughout the year. 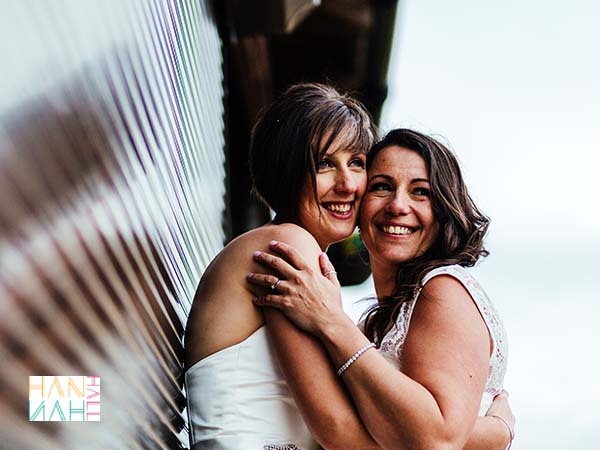 Choose from one of our three locations to host your wedding and our Wedding Planner will work closely with you to create the wedding of your dreams. 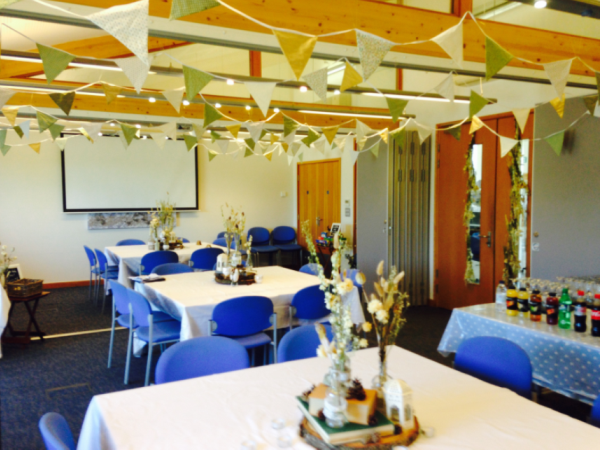 The Solstice Suite is a fully accessible room located in our Visitor Centre able to cater for more intimate social occasions for 20 – 35 guests. The Solstice Suite comes with a large outside decking with lakeside views, which can provide space for you and your loved ones to celebrate surrounded by our picturesque setting. If you wish for a larger celebration of 40 -90 daytime guests and up to 120 evening guests, we can provide a fully decorated Lakeside Marquee linked to the Solstice Suite where you and your guests can enjoy drinks and canapes on arrival, mouth-watering wedding breakfast from one of our accredited caterers, a fully stocked bar, whilst dancing the evening away and watching the sunset. 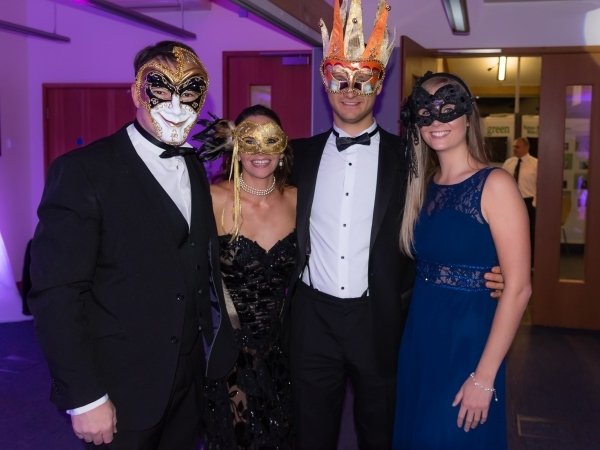 For a twilight party like no other, our award winning Solar Suite, surrounded by the natural beauty of the Nature Reserve and Solstice Lake, provides the ideal venue to transform for your special day. Our hospitality team will work closely with you to plan the decoration and theming of the Solar Suite to your requirements. We work with local styling specialists to create a stunningly decorated venue. It is the perfect space for lavish celebrations of up to 150 people. Our Outdoor Theatre, with the Solstice Lake as the backdrop, is a truly beautiful setting for an outdoor style wedding. 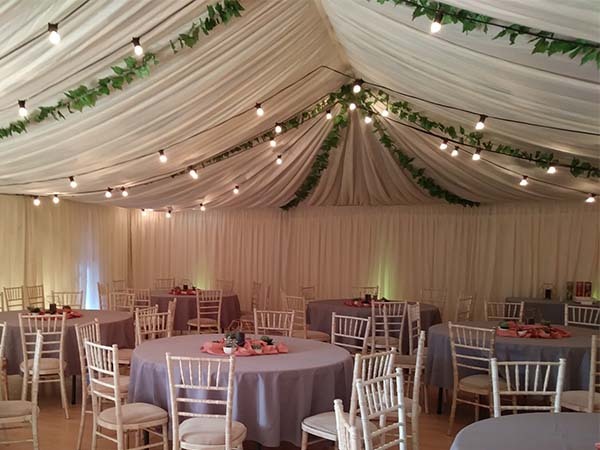 Marquees or tipis can be supplied through companies we work with to provide ample space for your guests, caterers and guest facilities. 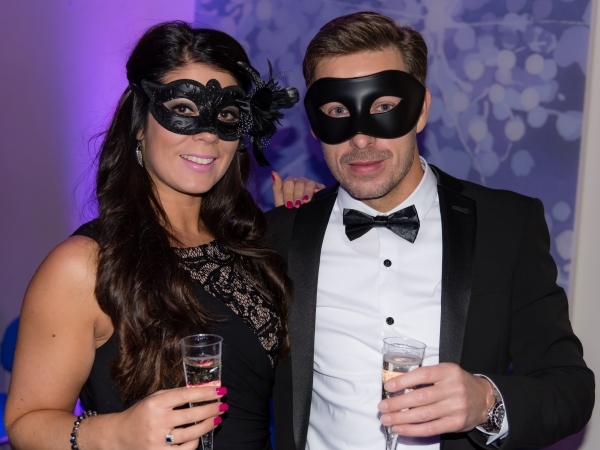 Please call (01933) 625522 or email info@rftrust.org.uk to get in touch with our hospitality team. 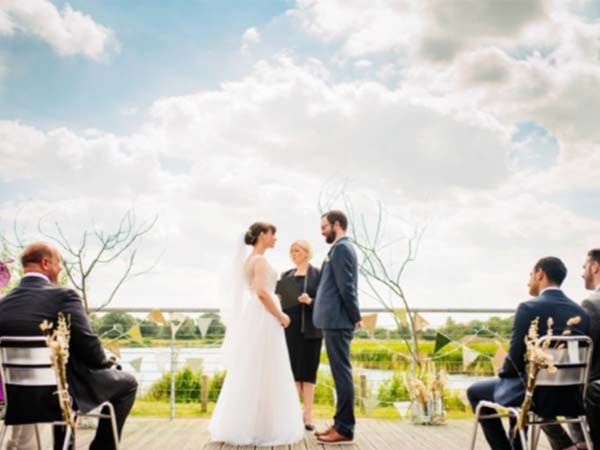 For wedding enquiries please email: weddings@stanwicklakes.org.uk to discuss your requirements with our Wedding Planner.